Cuba is the safest country in the western hemisphere (and possibly the world) for foreign travelers, despite the recent reports of health incidents affecting U.S. diplomats in Havana. 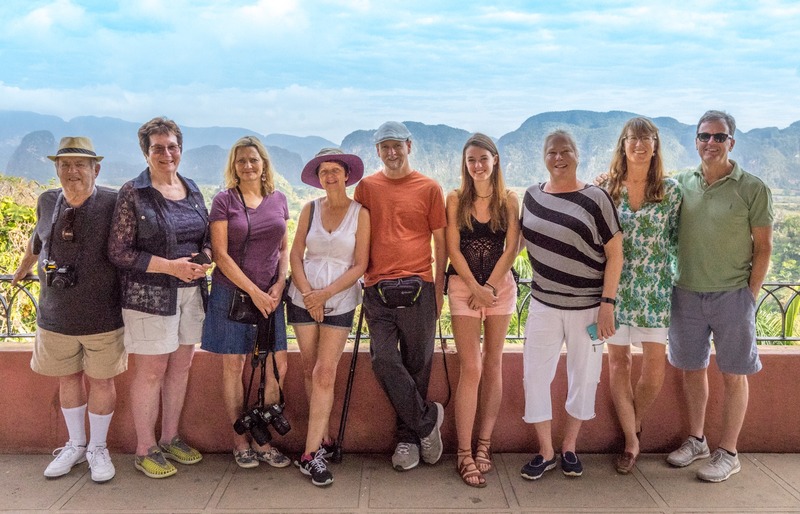 In addition to taking thousands of Americans to the island since 1998, Cross Cultural Journeys has led trips to over 30 countries around the globe over 3 decades, and we can say this with complete confidence. I visited Havana in late September to assess both the impacts of the recent hurricanes on the island and the security situation for travelers, as well as to attend a conference of RESPECT (Responsible Ethical Cuba Travel), a new association of U.S. providers of travel services to the island. I can happily report that the storm damage was minimal. By now you would be hard-pressed to find any sign of Hurricane Irma whatsoever. And as for security, I don’t believe our travelers are in any danger at all. We strongly support this statement from RESPECT calling on the U.S. State Department to reverse its warnings to American travelers and return all of its staff to the embassy in Havana. None of the half million U.S. travelers to Cuba this year have publicly reported any similar incidents. No other country has issued similar warnings to its citizens. FBI investigators invited in by the Cuban government have found no evidence of any sonic device that could have caused these incidents. And numerous sonic experts have questioned whether such a device even exists. Even the union representing U.S. diplomats opposes the administration’s actions on Cuba. We believe the White House is doing this to win political points in Miami and turn back the clock on the opening started by the Obama administration. It’s time to stop playing politics with our freedom to travel and end the embargo of Cuba for real. In the end, it’s the Cuban people who will suffer the most. Please share this message with your family and friends: Cuba is a perfectly safe, legal, and fun place to visit. The best way to support the Cuban people, and send a message to the White House, is to exercise your right to travel and visit Cuba yourself. We’re happy to help. As a leader in legal group travel to Cuba, Cross Cultural Journeys has taken hundreds of groups to the island since 1998. All the trips listed on our Cuba page are still perfectly legal. Please share this email, and our blog post on “Frequently Asked Questions about Cuba Travel” with your friends.